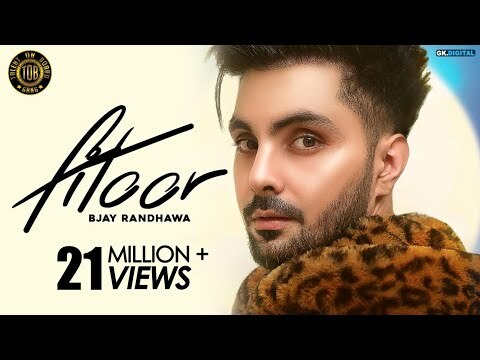 Fitoor Lyrics – B Jay Randhawa | Jaani:Fitoor song was a Punjabi song . This Fitoor song was sung by B Jay Randhawa . Music for Fitoor song was done by B Praak. The lyrics for Fitoor song were penned by Jaani.